A $300 deposit is due within two weeks of acceptance into the program and will be returned after the successful completion of the residency. Returned deposits will be mailed to the fellow’s home address on July 1 or soon after. A check for the living stipend will be mailed to each fellow in the weeks leading up to the program. In the event that a fellow must cancel his/her spot, this stipend payment must be refunded to Middlebury College. International airfare tickets are non-refundable and non-transferable. Because of this, once the Bread Loaf Bakeless Camargo program has paid for airfare, if a fellow cannot participate in the program, the fellow is responsible for refunding to Bread Loaf the full cost of the airfare. For this reason, we recommend that each participant purchase travel insurance. If a fellow must change a flight, the cost of the change will be the participant’s responsibility. 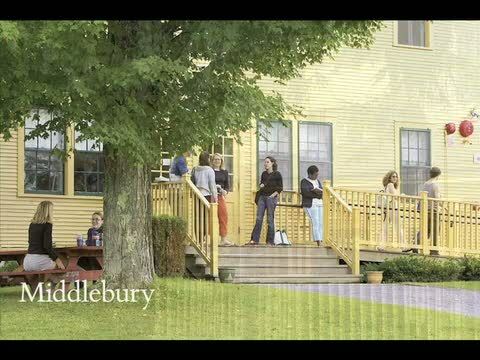 As a part of the preparations for taking part in an international program sponsored by Middlebury College, the College requires participants to submit a Travel Registration Form and a Release Agreement. The College requires that each participant sign a waiver that acknowledges the inherent risks involved in international travel (the possibility of political, social, and natural events that might disrupt a program). The waiver asks you to acknowledge that you have medical insurance that will cover you while you’re in France. If your policy does not cover you, one can be purchased easily and inexpensively through a travel agent. If the Bakeless Camargo Residency program must be cancelled, all deposits made to Middlebury College for the program will be fully refunded. Middlebury College is not responsible for any outside or additional expenses incurred in preparation for the residency.